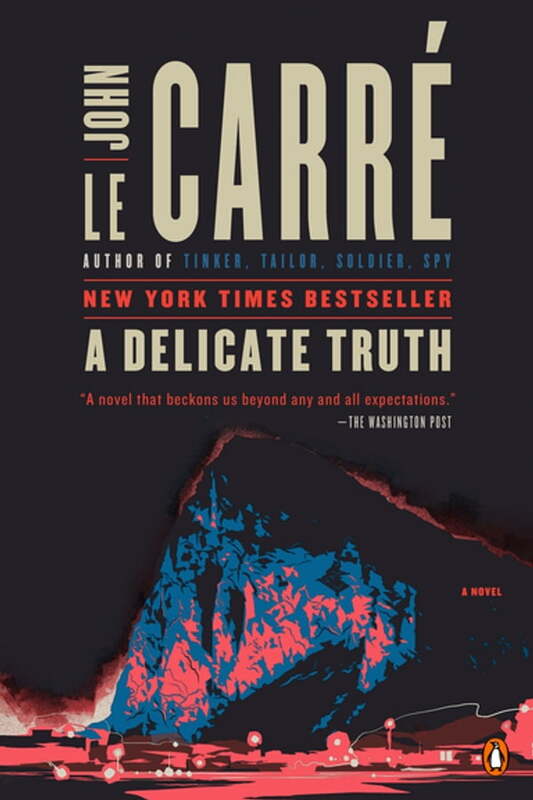 **From the New York Times bestselling author of Tinker, Tailor, Soldier, Spy; The Spy Who Came in from the Cold; and The Night Manager, now a television series starring Tom Hiddleston. A counter-terrorist operation, code-named Wildlife, is being mounted on the British crown colony of Gibraltar. Its purpose: to capture and abduct a high-value jihadist arms buyer. Its authors: an ambitious Foreign Office Minister, a private defense contractor who is also his bosom friend, and a shady American CIA operative of the evangelical far-right. So delicate is the operation that even the Minister’s personal private secretary, Toby Bell, is not cleared for it. Three years later, a disgraced Special Forces Soldier delivers a message from the dead. Was Operation Wildlife the success it was cracked up to be—or a human tragedy that was ruthlessly covered up? Summoned by Sir Christopher “Kit” Probyn, retired British diplomat, to his decaying Cornish manor house, and closely observed by Kit’s daughter, Emily, Toby must choose between his conscience and duty to his Service. If the only thing necessary for the triumph of evil is that good men do nothing, how can he keep silent?